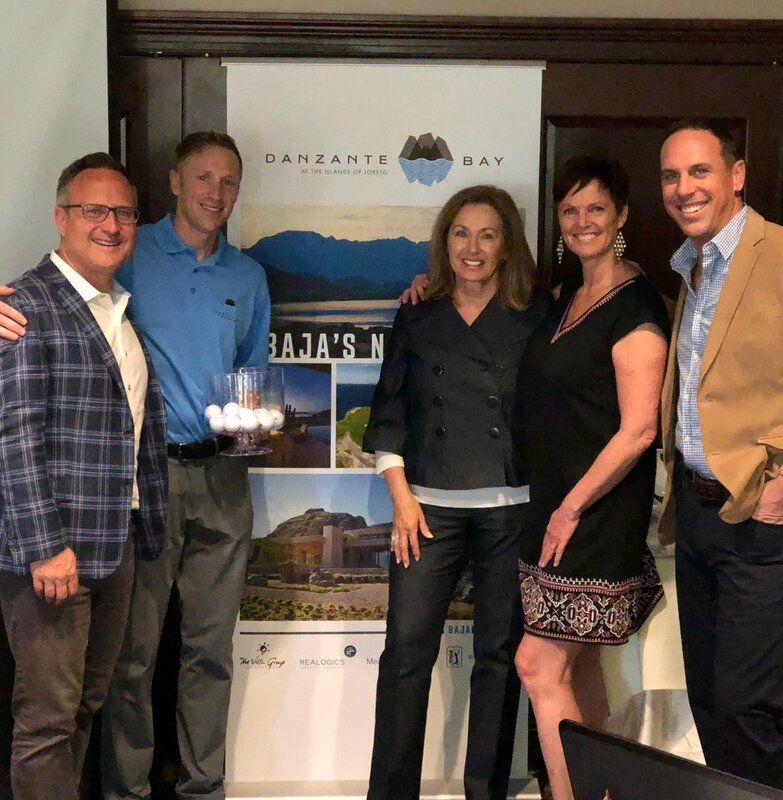 Above: Blake Harrington (right), Partner and representative for Danzante Bay developer, Owen Perry of The Villa Group, flew up from Cabo San Lucas to share insights about second home ownership in Mexico. 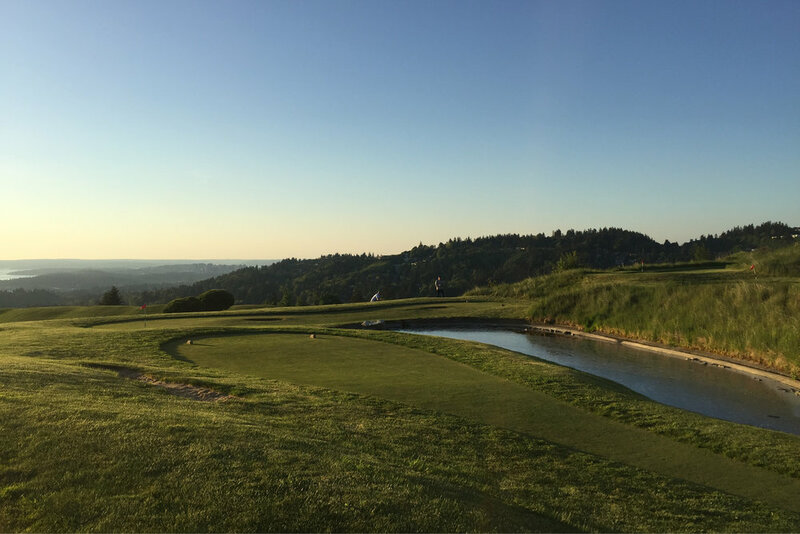 Christina Roberts (right) enjoyed watching the sun set over The Golf Club at Newcastle. 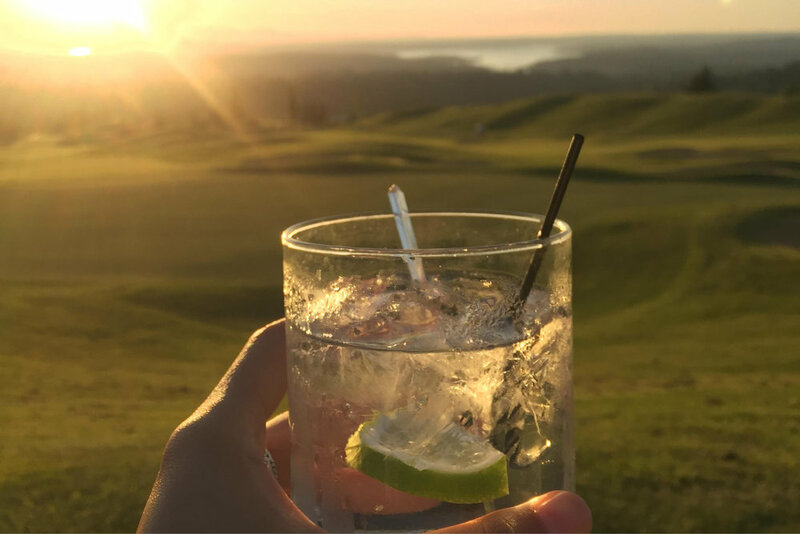 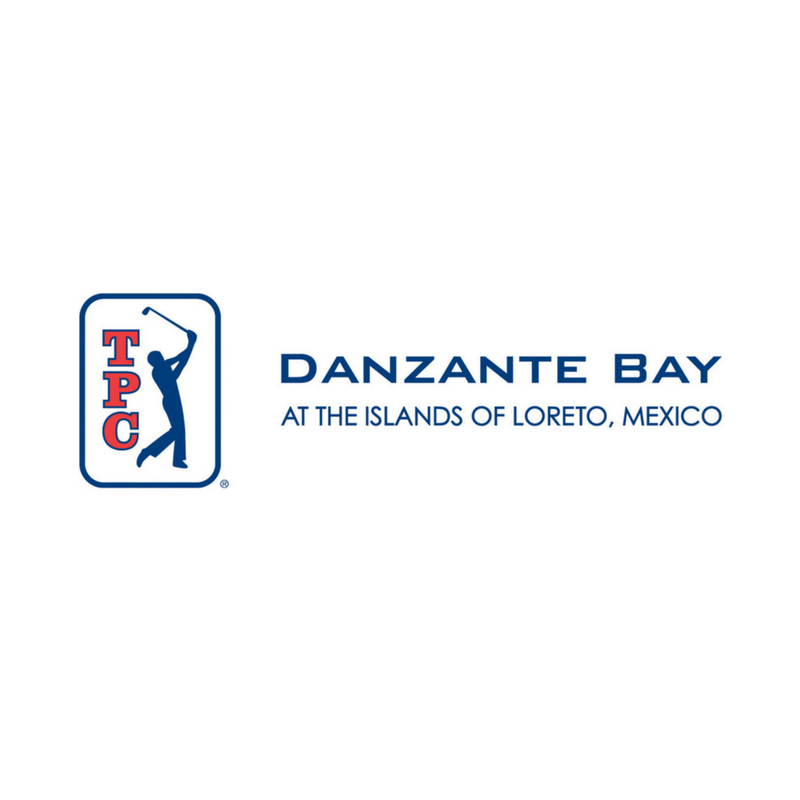 As a golf course home specialist with a passion for golfing, Nielsen says he was excited to share his first-hand knowledge of the newly appointed TPC Danzante Bay Golf Course, which shone through when he topped the evening off with a fun, animated putting challenge. 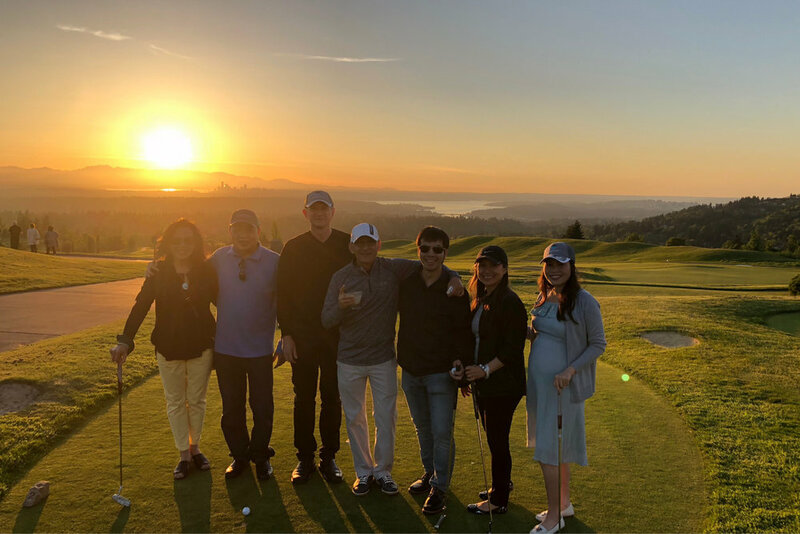 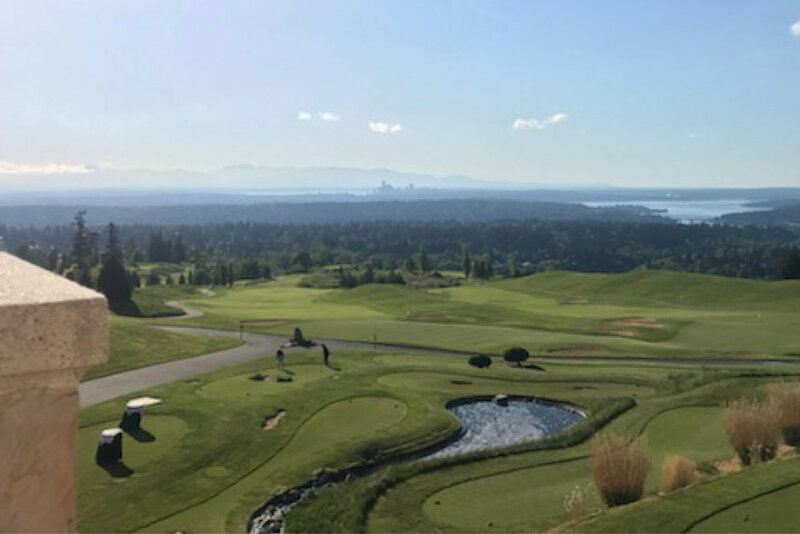 Pacific Northwesterners have increasingly been flocking to sunshine-filled second home and retirement opportunities south of the border, particularly those that afford ease of direct travel and a full suite of amenities and services. 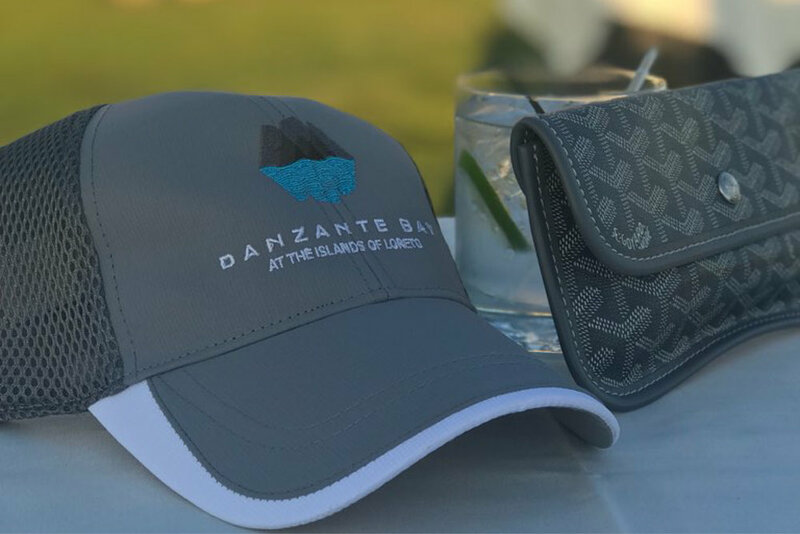 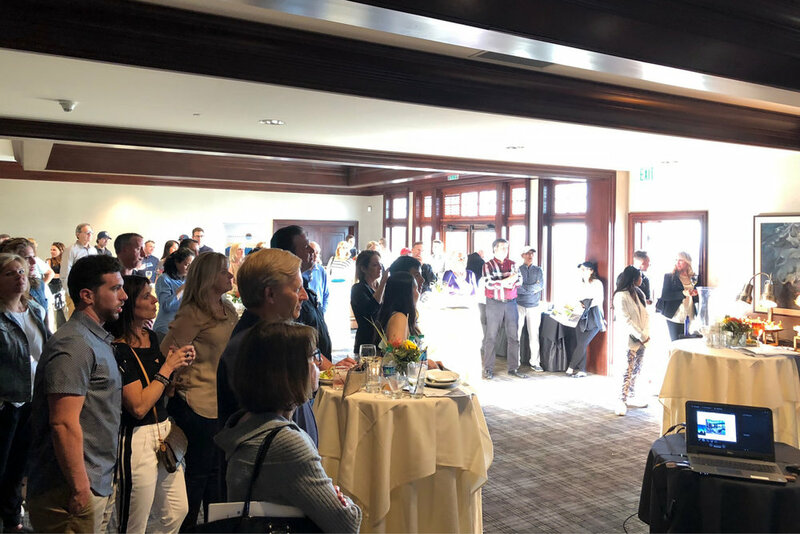 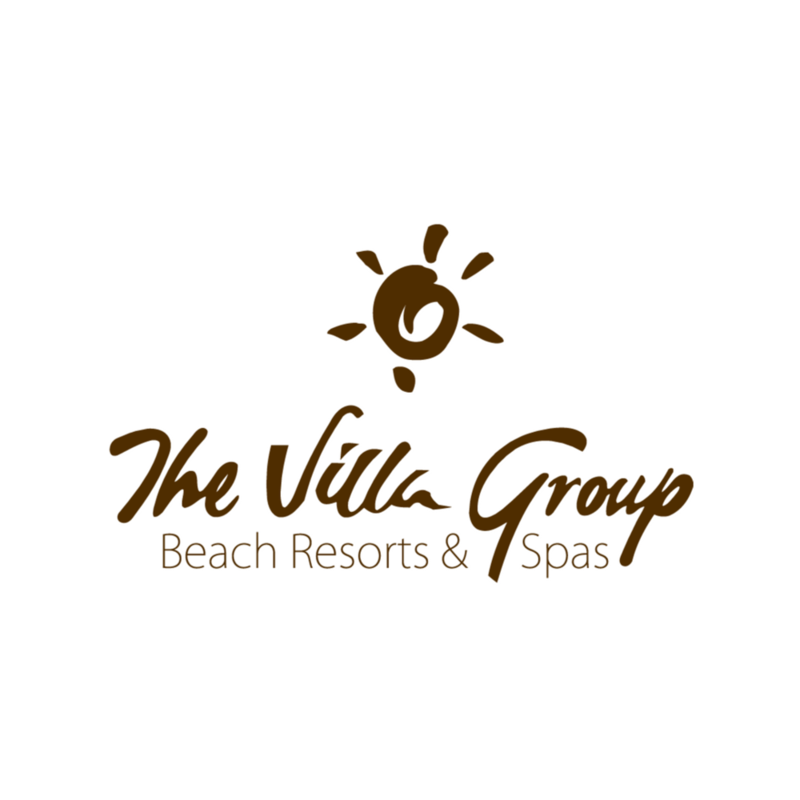 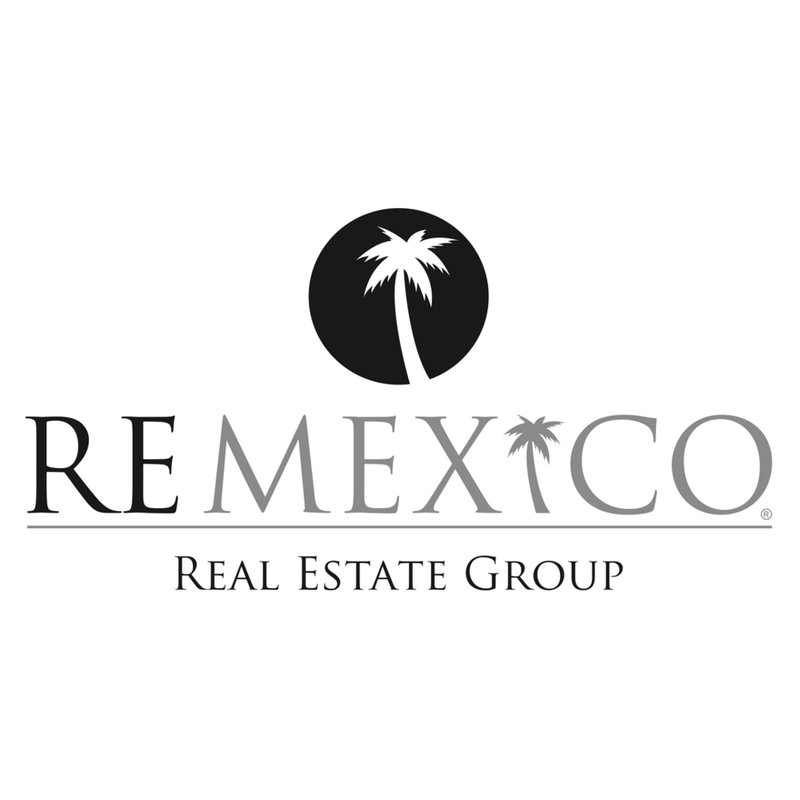 Many guests at the event talked about the appeal of a location that not only offers spectacular golf, but also endless ways to connect with nature on the Sea of Cortez and in the surrounding mountains, all within a fully serviced resort community.